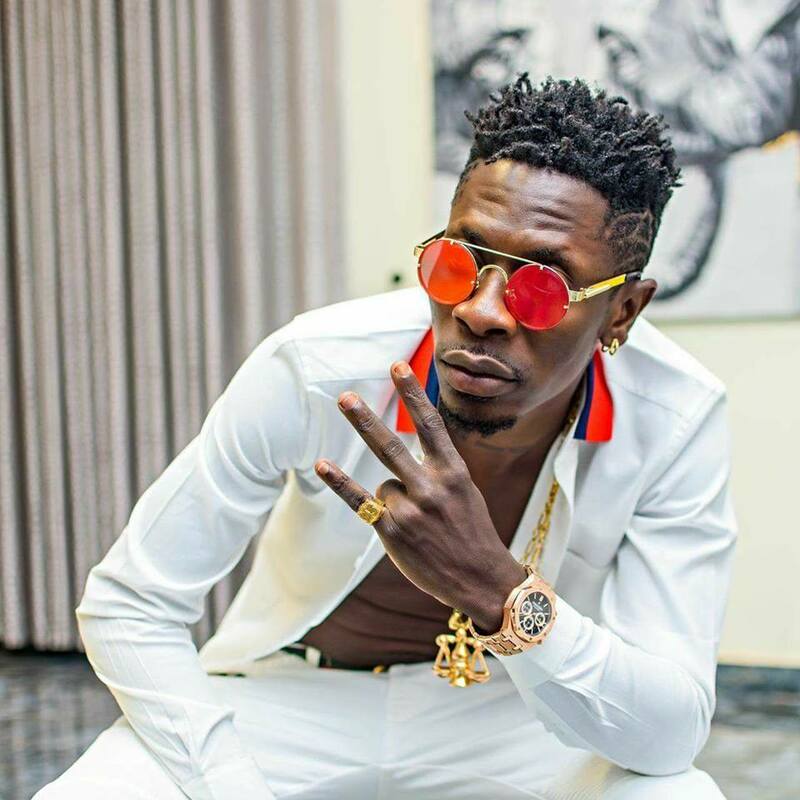 Shatta Wale in the build up to his album is travelling all heights to keep the traction he has very intact. The highly anticipated Reign Album which has been officially scheduled for a release in October, has become critically acclaimed and have been tipped to increase the status of the African Dancehall King. 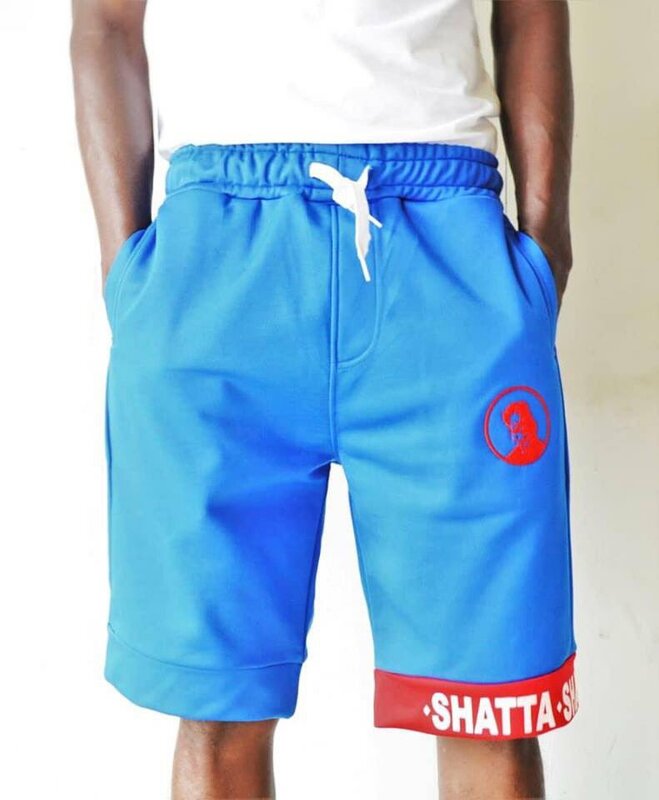 Shatta Wale announced via twitter today, that he will soon be releasing fr public purchase SM-Branded shorts dubbed the 'BENASH SM RPG' shorts. 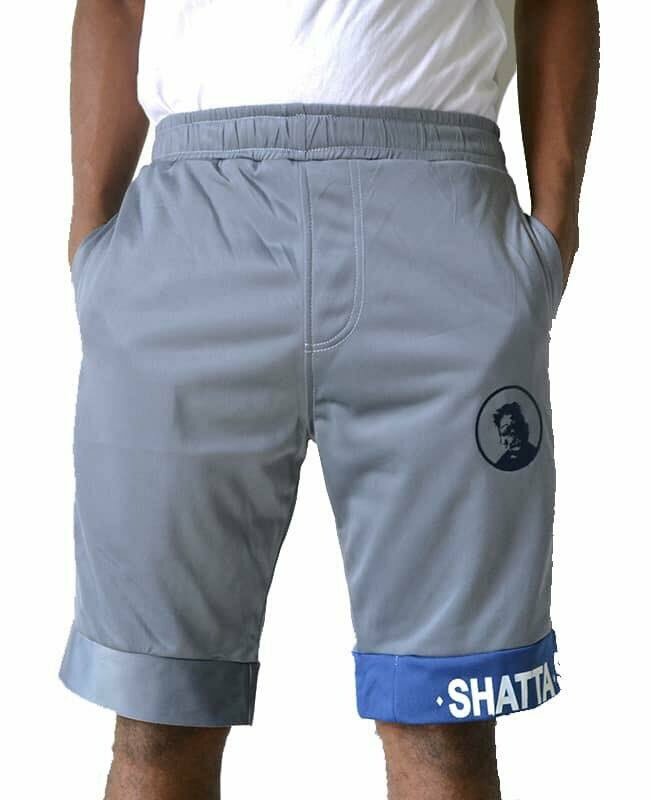 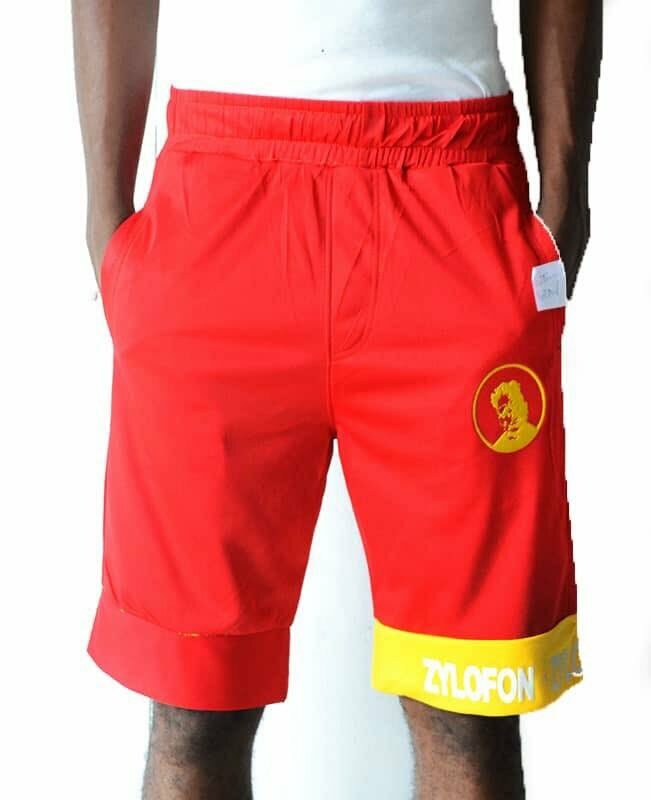 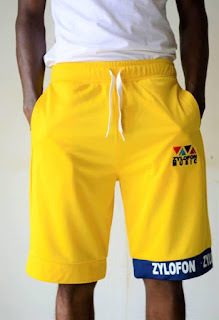 However, release dates and news about where to get the shorts have not yet been made public. Stay with us for more development on the SM RPG shorts.